The Illinois State Fair kicks off next week with the Twilight parade on Thursday, Aug. 9. State Fair attendance for 2017 hit just over 500-thousand and State Fair Manager Luke Sailer says he’s hoping for even more… trying to bring in guests with new attractions like the fair’s first roller coaster and dropping beer prices from $5 to $4. Planning for the state fair is in full swing, but Illinois has yet to pay all the costs for last year’s fair … and the one before. The Du Quoin state fair kicks off in southern Illinois Friday. 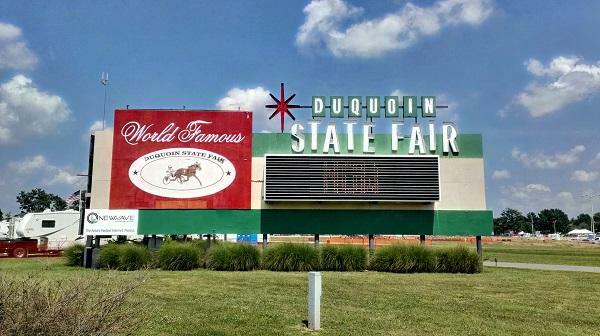 Du Quoin fair spokesperson Rebecca Clark says the event runs through Labor Day and includes harness racing, grandstand concerts and plenty of free entertainment. 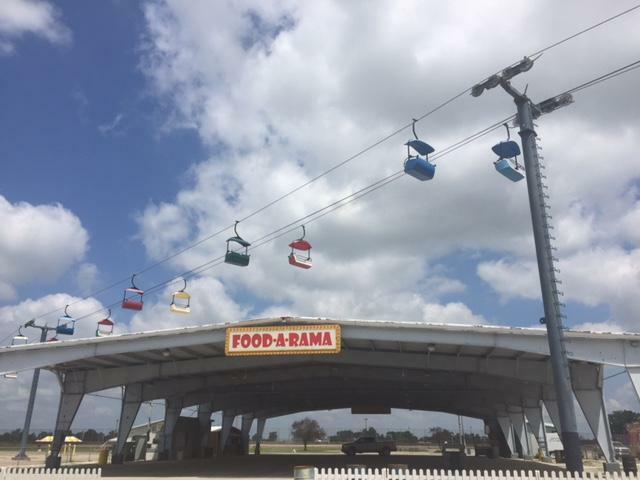 A new foundation has been created to raise money for Illinois State Fair infrastructure. Questions have already been raised about how the private entity will intermingle with government. 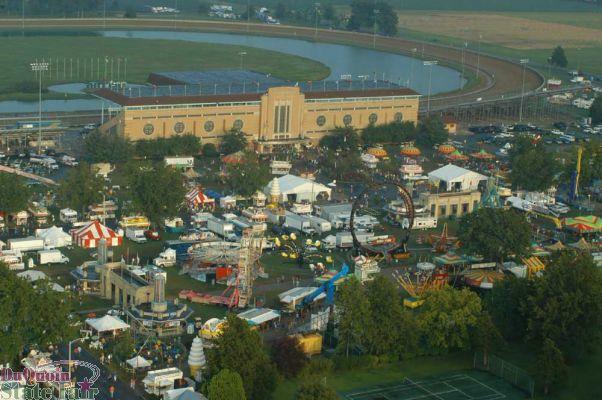 Efforts in the Illinois Legislature to create a private foundation that would support state fairgrounds in Springfield and Du Quoin remain stalled as the Illinois State Fair kicks off this year. 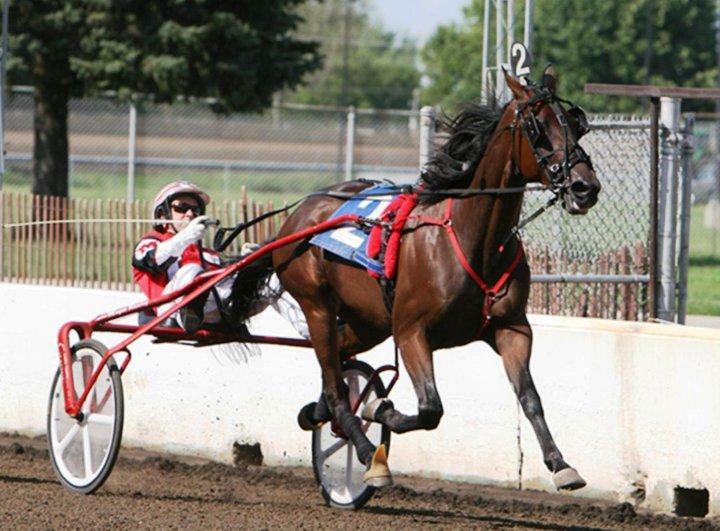 It's another long, hot summer for the horse racing industry in Illinois. Missouri, Iowa, Wisconsin - each collects private donations to help run their state fairs. But despite faulty infrastructure that will cost an estimated 180 million dollars to repair ... Illinois does not. A spending plan from Illinois Gov. Bruce Rauner outlines a $180 million backlog in repairs and maintenance for the state fairgrounds in Springfield and Du Quoin. Animal rights activists are crying foul over a display at the DuQuoin State Fair this year, but as WSIU's Jennifer Fuller reports, fair organizers are disputing the claims. 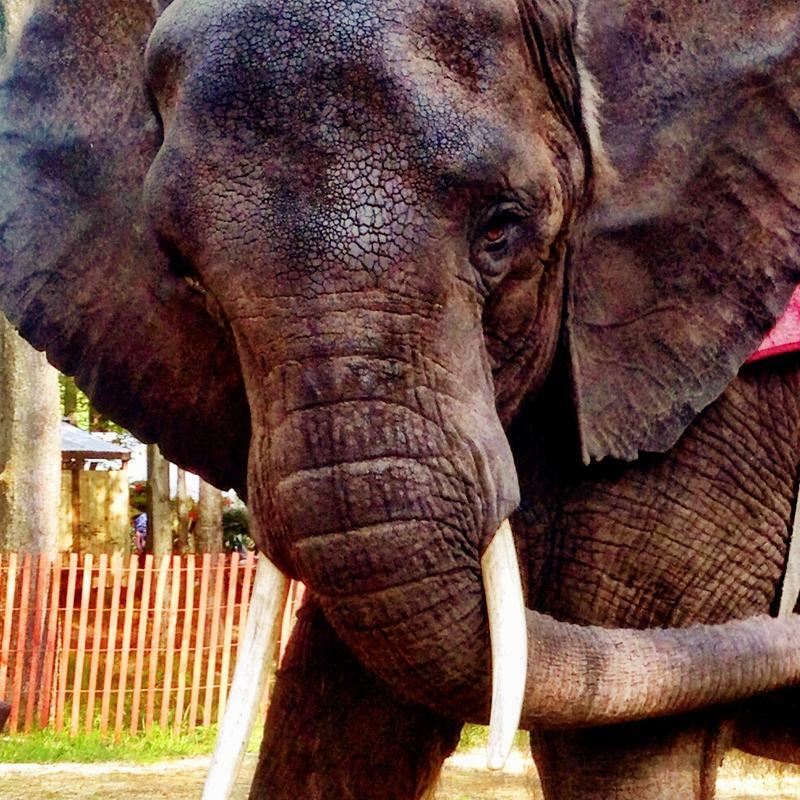 Animal rights activists say a display at the DuQuoin State Fair showcases an aging and mistreated elephant, and they want the animal retired. 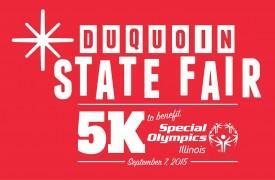 Over 1,300 athletes will compete this Labor Day, Monday September 7th, in the first DuQuoin State fair 5K to benefit Special Olympics. In this feature Paul Melzer, the Director for Special Olympics Illinois Southern Area 15, talks about this inaugural competition. The DuQuoin State Fair opened Friday in southern Illinois, even as state leaders are trying to explain a dramatic decrease in attendance at the State Fair in Springfield earlier this month. A Fulton County native will head both the Illinois State Fair in Springfield and the DuQuoin State Fair. Now that the Illinois State Fair in Springfield is over, it's time for the Du Quoin State Fair, which starts Friday night and runs through Labor Day. 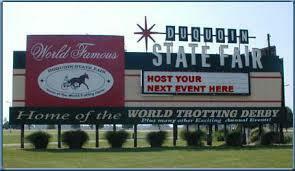 The 2014 Du Quoin State Fair grandstand lineup is out. This year’s DuQuoin State Fair’s Grandstand Lineup is out, and organizers say they’re expecting a lot of energy on the stage this year.